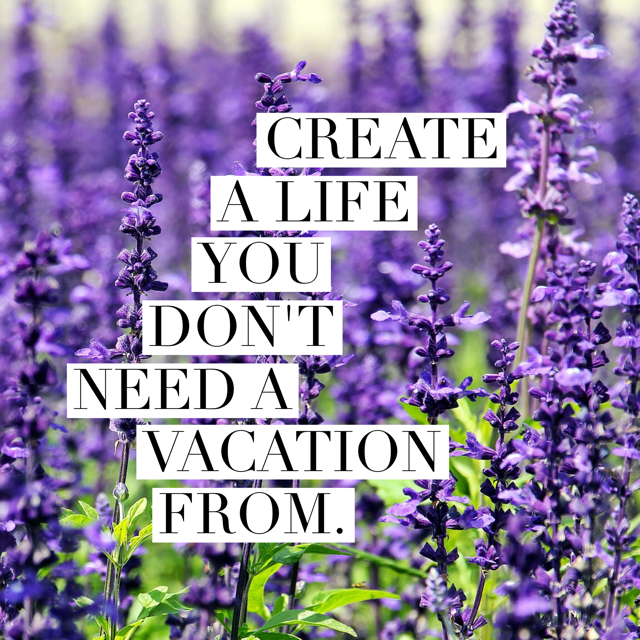 Feng Shui To Create A Life You Don’t Need A Vacation From! Did you wake up today with excitement about what’s in front of you? Are you so grateful, thrilled and blissed-out by your space, your day, and the magnetic dreams that are moving you forward? As the Cash Camp season of wealth-building kicks into gear for September, my attention is on the real wealth-magnetic energy of fulfillment. The habits, design, schedules and priorities that create a fulfilling life are the ones that build real fortunes in sustainable ways. In a life and a space designed with happiness as a primary goal, every morning is an adventure. Every day is a gift. Work is fun, or there’s fun to be found in the process and challenge. Big visions move each day forward with grace and gratitude. And if you’re not quite there yet, there are simple ideas that can help you get into that alignement of awesomeness. This is the goal. Ultimate goal. Vacations can be expansive, ultra-rejuvenation, connection and learning… but they shouldn’t have to be “driven to the brink”, desperately needed and sanity-saving. If your daily life is something you have to flee from to feel well, a change is needed in that daily life! Saturate yourself in blissful messages that mirror all that you love. That’s the beauty of feng shui and why my immersion Camps are such a dear part of my work with you: saturation in messages creates monumental and organic changes with lots of passion and flow! As reported HERE in Psychology Today, the imagery created while practicing visualization in a medtation alone has been shown to “…increase confidence and self-efficacy, improve motor performance, and prime your brain for success…” When your whole life is filled with that rich messaging, it’s supercharging for all kinds of success! Don’t bemoan your challenges. Nothing awesome happens without challenges all the time. Challenges are how we grow, and growth it how we prosper! When obstacles appear, do your best to not complain, worry or sprial down. Instead… ask how it cam move you higher to meet this challenge head on? Get into energetic alignment. 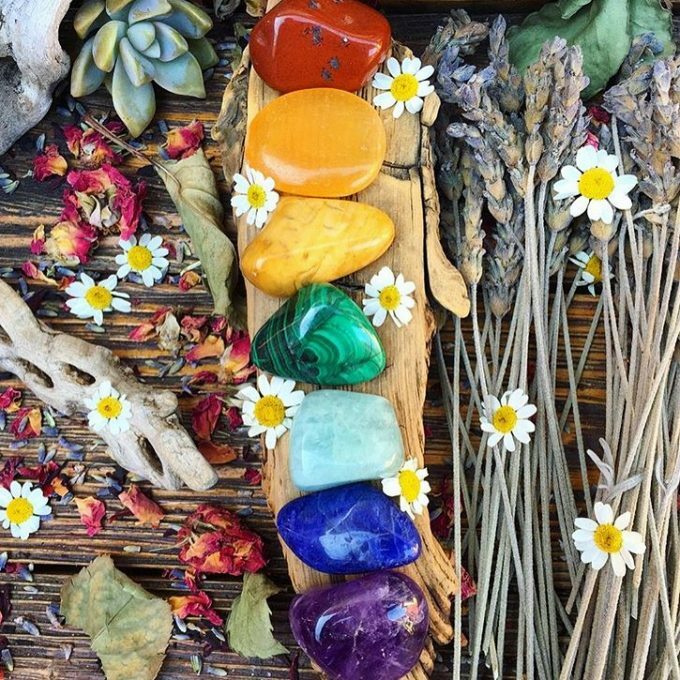 Those chakra clearing exercises, long walks, and healing energy work that you hear about more and more these days (I love Energy Medicine!) can help you get into a straight line with your personal energy, your dreams, thoughts and emotions. Start creating a space that supports more fulfillment. If you are in a space that’s overrun with stuff (clutter, storage, too much stuff) lighten the load. If you’re in an empty box of a space, expand your horizons with art and color. Yes, there are specific ways to do this with feng shui, but your intuitive ways to do this will be powerful, too! Then… build more energy and harness it to make more dreams come true: all in your daily life, all without escape into fantasy, all without wishing you could run away because you’ll be rested, you’ll be in love, you’ll be excited, you’ll be invested, you’ll feel the thrill… and it’s all amazing! The Cash Camp is coming in September, and the FREE 3-video intro series is all about weath-building in profound and amazing ways. It’s nearly an hour of exercises to shore up your energy, focus and presence to start building more abundance in every way…! There are so many exciting ways that you can make your space (and your life) into a container to hold your dreams, transforming your space into a vision board of a world you dream about creating, a mirror of the highest loves and values in your life…. This is where your life becomes too good to ever want to run away and hide! Let all that sparkling greatness move you forward every day! Next post: Wisdom On Wealth-Building That’s Over 100 Years Old!